The varsity softball team is well into their season now, playing two games a week since February. The 14 member team is currently four wins and two losses (4-2). The team has beaten Pinewood School, Notre Dame HS San Jose, and Harker School twice. The team’s has lost to Carlmont HS, 2-7 and to King’s Academy, 8-13. 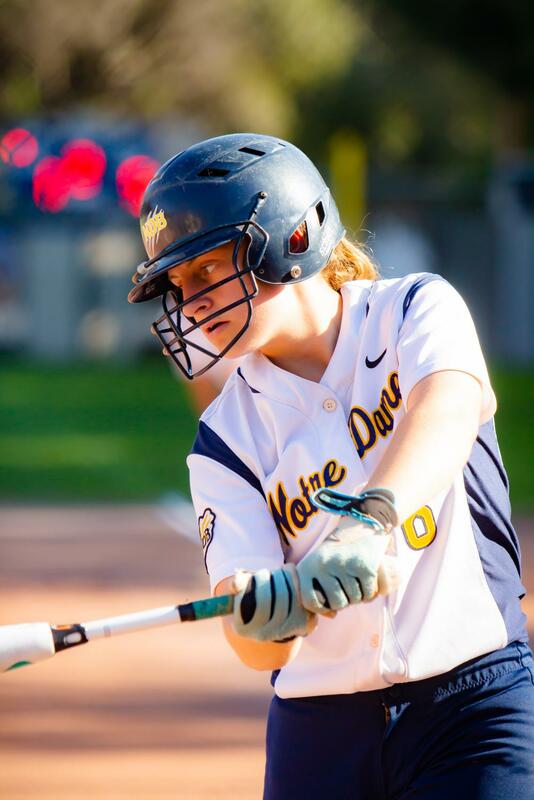 Junior Ashleigh Dean has one of the team’s highest batting average of .632. She has hit two home runs this season and has racked in over eleven RBIs. As a team, they aspire to bring wins in from outside of the league.